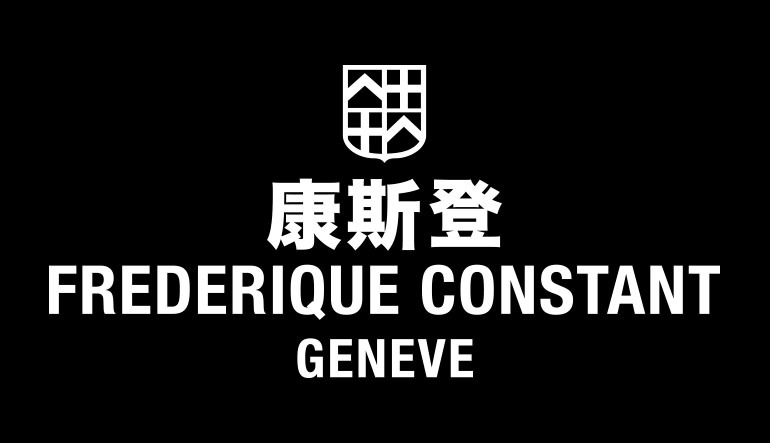 We finished working for luxury brands Frederique Constant Augmented Reality systems, for product try on system.User can change the product by AR system watch menu selector. And they can be take photo by system to leaving memories. 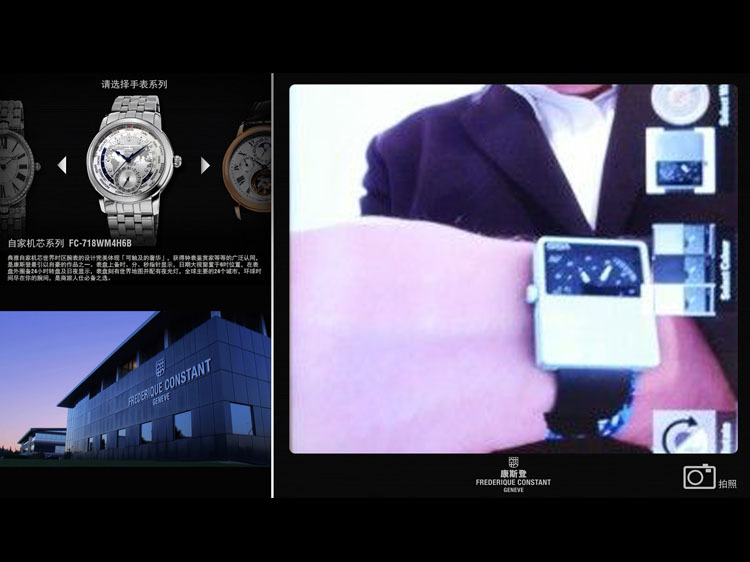 Also they can share the images on major social network ,like: wechat ,Tencent QQ,Weibo by scanning the generate QR code on AR systems. 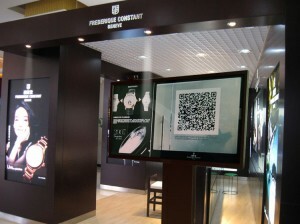 Share the post "FrederiqueConstant AR watch System"